Funny Santa With Presents On The Rocket Sled . Christmas Greeting Card Background Poster. Vector Illustration. Merry Christmas And Happy New Year. Клипарты, векторы, и Набор Иллюстраций Без Оплаты Отчислений. Image 47724469. 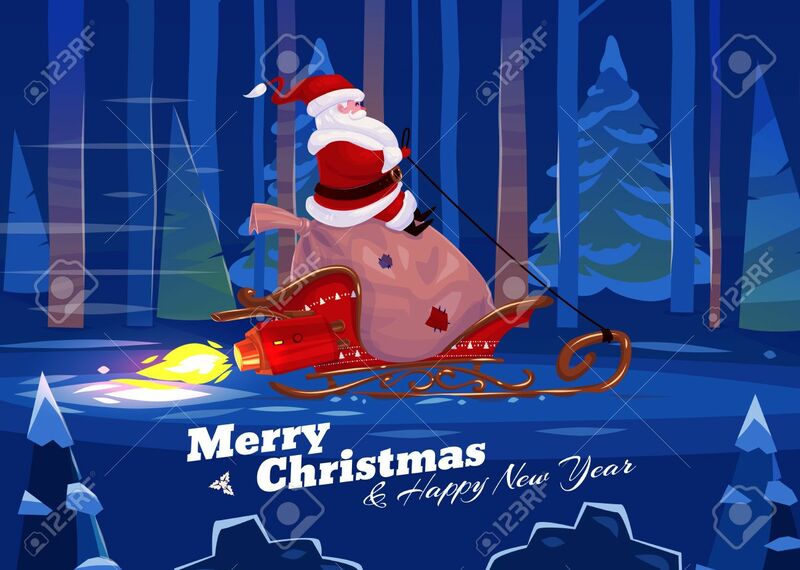 Фото со стока - Funny santa with presents on the rocket sled . Christmas greeting card background poster. Vector illustration. Merry christmas and Happy new year. Funny santa with presents on the rocket sled . Christmas greeting card background poster. Vector illustration. Merry christmas and Happy new year.